We are very pleased to answer your questions and are looking forward to your suggestions which help us to become even better. 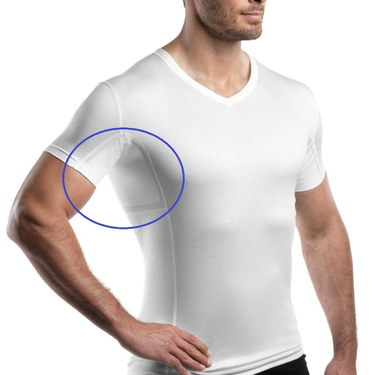 Absorbent pads for laulas® functional clothing to prevent sweat stains under your armpits. 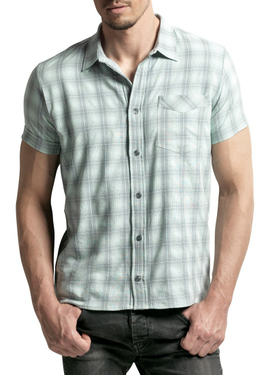 Developed for your additional comfort and high intake of underarm sweat. 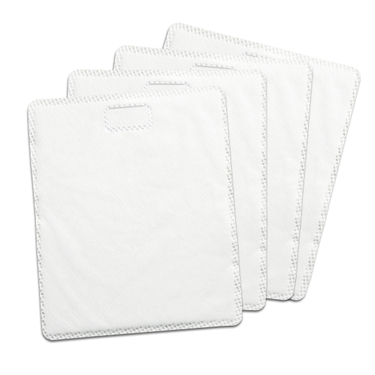 *Paper tissues in the armpit pockets also provide stainless armpits – but they do not have the additional properties of the laulas® absorbent pads.